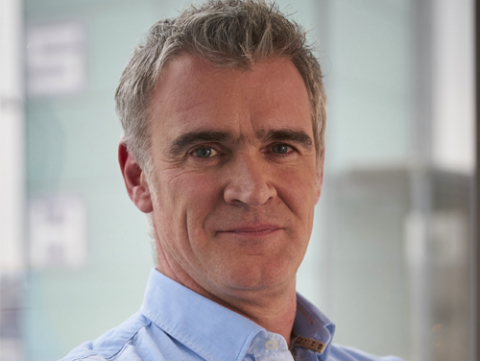 Peter Salmon is Chief Creative Officer for Endemol Shine Group. A highly experienced programme maker and commissioner, Peter has held numerous leadership positions in broadcasting and production in a career spanning over 30 years. Peter leads Endemol Shine’s producers, championing ideas and programme makers, supporting the rollout of content internationally across linear and digital platforms from The USA to Israel, Australia to Scandinavia. In addition, he is a key creative lead for the UK business, working with Richard Johnston and Lucinda Hicks (CEO and COO respectively) Peter provides creative direction and support to companies within the UK group. Over three decades at the forefront of British broadcasting Peter has co-invented the £200m charity Sport Relief, founded and run the BBC Media City hub, produced Crimewatch UK, launched the careers of Wallace and Gromit at the BBC, overseen the BBC’s broadcast of The Olympic Games, commissioned a multitude of hit shows including Victoria Wood’s Dinnerladies, Paul Abbott’s Clocking Off and the first stripped reality series Castaway 2000 and produced numerous environmental programmes for Bristol’s Natural History Unit. Prior to joining Endemol Shine Peter established and ran BBC North, the 3,000 strong BBC production base near Manchester and was Director, BBC England before becoming Director of BBC Studios, responsible for establishing and managing the new production division. During his time at the BBC Peter has also held the positions of Controller of BBC One where he commissioned titles including My Family, Waking the Dead and Holby City, Director of Sport where he pioneered interactive television and BBC Sport online and Chief Creative Officer of BBC Vision, overseeing in-house production including Strictly Come Dancing, Top Gear, Dragon’s Den, EastEnders and The One Show. 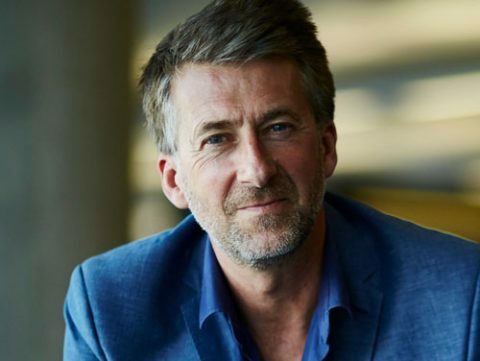 He has also been Director of Programmes at Granada Television, overseeing output from Coronation Street to World in Action, Controller of Factual at Channel 4 and Chief Executive of Television Corporation. 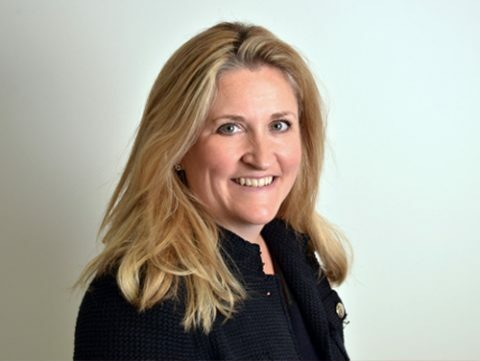 Lucinda Hicks is Chief Operating Officer of Endemol Shine UK. Lucinda was appointed COO in March 2015, having previously worked within the Shine Group for 5 years. 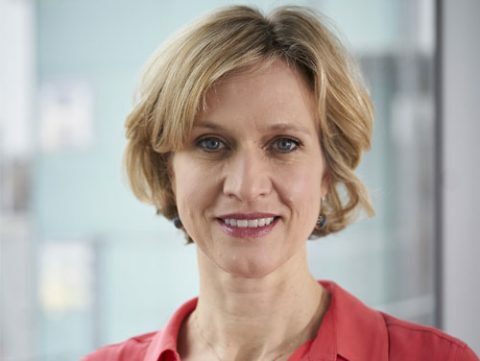 She began her career as a management consultant before joining the BBC strategy team in 2003. She later held a number of strategy and commercial development roles at FremantleMedia and Channel 4, before joining the Shine Group working with Elisabeth Murdoch and Alex Mahon to strategically and operationally grow the business. In her time at Shine, she worked across a number of areas of the business including the Metronome Group in Scandinavia and the digital operations. She later became COO and then Joint MD of Dragonfly Film and Television. Kim Shillinglaw became Director of Factual at Endemol Shine UK in September 2016. She is the strategic lead for factual programming across the group, and oversees factual production companies Dragonfly, Dragonfly West, DSP (Darlow Smithson Productions) and Tigress. Prior to joining Endemol Shine UK, Kim was Controller of BBC Two and BBC Four, a post she held from April 2014. Some of the hundreds of hours she commissioned during that time included the award winning Real Marigold Hotel, Exodus, Mum, Boy Meets Girl, Hugo Blick’s Africa, Zadie Smith’s NW, The Dresser, American Crime Story: OJ Simpson, Versailles, Muslims Like Us, Hospital, The Super Rich Season, Chinese School, Employable Me, The Town That Took On The Taxman, Slum, World’s Busiest Railway, Inside The Factory, Great Pottery Throwdown, Extra Slice and Robot Wars. Kim joined the BBC in 2006 as an executive producer for BBC Factual, becoming Commissioning Editor for Science and Natural History in 2009. During her tenure the number of science hours on the BBC increased significantly, with shows including Stargazing Live, Trust Me I’m A Doctor, The Young Ones, An Hour to Save Your Life, factual dramas such as the RTS-winning Challenger and the BAFTA-winning Frozen Planet, Wonders of the Solar System, What’s The Right Diet For You, Britain’s Favourite Supermarket Secrets, Animals in Love, Bear Family and Me, Human Planet, Planet Earth II and The Hunt. Kim has also worked at CBBC as Commissioner for Indies, developing and commissioning the first series of Horrible Histories, and in documentaries, current affairs and strategy, both inside the BBC and in the independent sector. Bella Lambourne is Director of Human Resources and Operations for Endemol Shine UK. Overseeing HR strategy across the 26 companies and labels within the group, she also has responsibility for the smooth running of the company’s infrastructure and services. Bella began her career as General Manager of documentary producer Hawkshead in 1993 and following its expansion to become Broadcast Communications, she became UK Group Head of Human Resources in 1997. Bella was promoted to Human Resources Director for Endemol UK in 2002 and became Global Head of Human Resources in 2011. In this role she was integral to the design and implementation of HR strategy for the merger of the Endemol and Shine groups in 2014. Bella is passionate about improving the diversity of TV both on and off screen and improving education, training and access to the creative industries. She is Chair of Creative Skillset’s TV Skills Fund and a board member of the Indie Training Fund and the PACT Diversity Committee. She also sits on the CDN steering group. Appointed to the role in October 2016 Sarah is responsible for PR and Communications operations for the UK group. 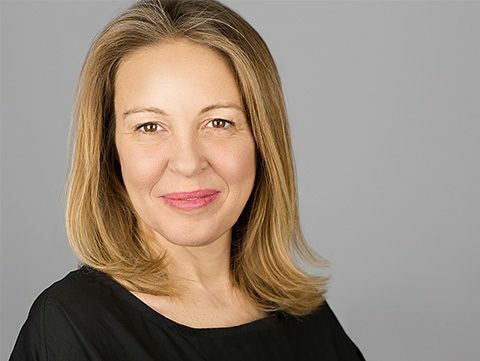 As well as leading on corporate communications for Endemol Shine UK, she oversees and coordinates both corporate and consumer communications for the 26 companies and labels within the group. Prior to joining Endemol Shine UK. 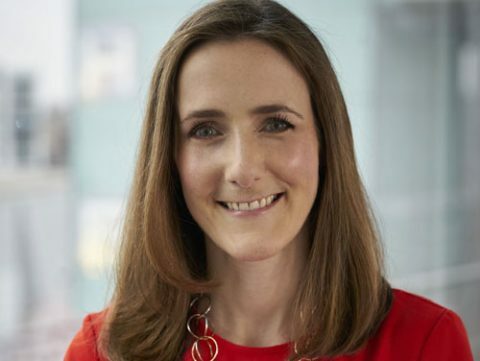 Sarah was Deputy Head of Press & Publicity at Channel 4, where she oversaw the programme publicity teams and established communications strategies for both corporate and commercial initiatives. She has also been Head of Communications at what was independent production company talkbackTHAMES. Sarah has over 20 years’ experience working in press and PR within the broadcast industry. 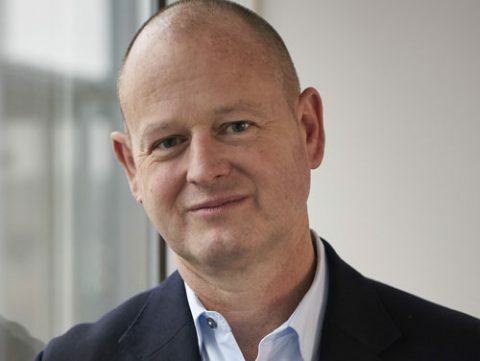 John Parsons is General Counsel of Endemol Shine UK, overseeing the legal and business affairs functions of the UK arm of the global Endemol Shine Group. 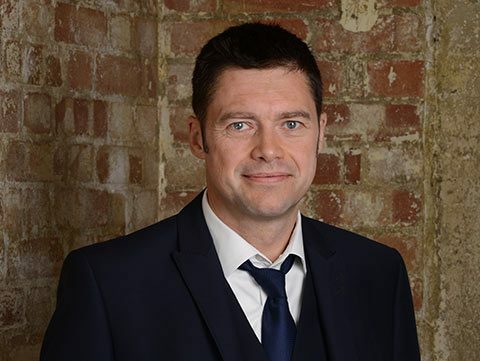 He has been working for the UK Group since 1998, originally joining as Deputy Head of Legal and Business Affairs for Broadcast Communications, as the company was then known. Before that, he worked at the BBC, after training and qualifying as a solicitor at City firm Richards Butler (now Reed Smith). Derek was appointed CFO of ESUK in 2016 having held several senior finance roles at the BBC. Most recently Group Finance Director of Content, responsible for all BBC TV and iPlayer channels along with the BBC in house scripted and non-scripted content production departments. Prior to this he was Finance Director of BBC Television and Commercial Finance Director of BBC Worldwide, the company responsible for commercial channels and programme sales and distribution.